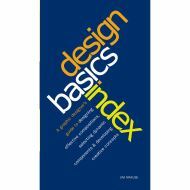 Cover your basics with the book that covers everything from typography and color to layout and business issues! Jim Krause, author of the popular Index series, guides you through the understanding and practice of the three elements every successful visual design must have: Components: Learn how to get the most out of the photos, illustrations, icons, typography, linework, decoration, borders and backgrounds you use within your design. Composition: Practice combining the components of a design in a visually appealing way by using the principles of placement, grouping, alignment, flow and spacing to create a pleasing, cohesive design. Concept: Utilize the intangible elements of theme, connotation and style to present and deliver your message in a way that will wow your clients every time. Whether you're a new, mid-level or experienced designer who is brainstorming ideas or finalizing your presentation, this handy-to-use, take-it-with-you book will instruct and inspire you. 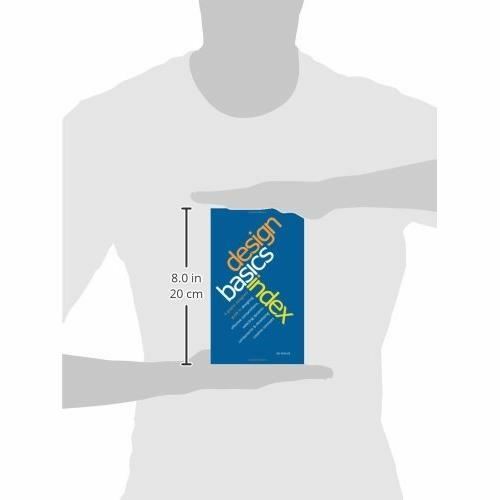 Whether you're a new, mid-level or experienced designer who is brainstorming ideas or finalizing your presentation, this handy-to-use, take-it-with-you book will instruct and inspire you.